Blood drive10 a.m.-4 p.m., Moose Lodge 1320, 740 W. Ervin Road, Van Wert. 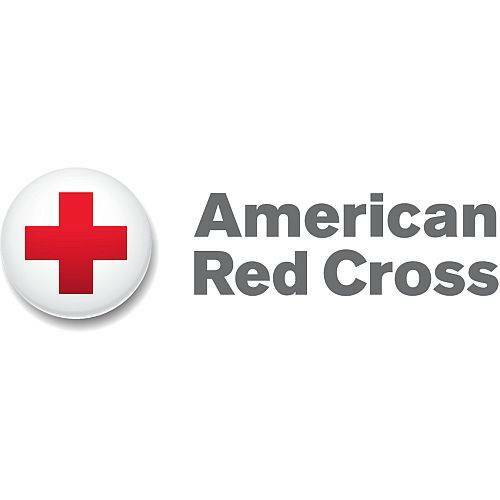 VAN WERT — A blood drive will be from 10 a.m.-4 p.m. Nov. 23 at Moose Lodge 1320, 740 W. Ervin Road, Van Wert. This entry was tagged 112318. Bookmark the permalink.